Acton is a district of West London located in the Borough of Ealing. The area has a population of around 54,000, and is the home of the largest housing estate in West London. During past times, Acton was well known for its health spas due to the benefits of its unusually soft water and this later became a reason for many laundries to open in the area – at one stage Acton boosted 170 laundries! Acton has some fabulous parks, and the Gunnersbury Park is beautiful and features an interesting museum which once served as a residence of the Rothschilds. Alternatively there is Acton Park, which is one of the most striking West London green spaces, especially during the autumn months. Acton Market is open from Fridays to Sundays and here you can find unusual foods, art, and amazing fresh produce from many cultures. 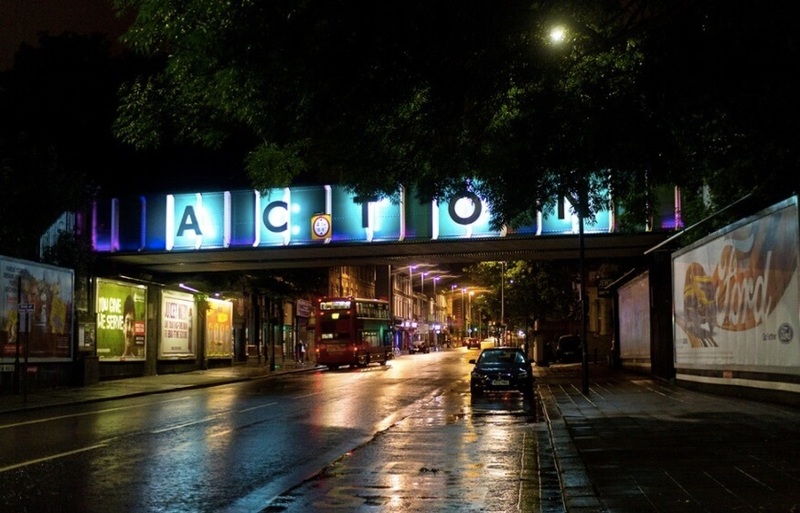 With the average house price in London at £605,971, Acton is one of the cheaper areas of London. The commute into Central London takes around half an hour, and the district is therefore very popular among house hunters. Why Choose Touchstone For An Acton Loft Conversion? Touchstone Lofts have done many loft conversions in Acton to a variety of property types -particularly terraced loft conversions. With over 20 years of experience we have converted every type of loft from terrace to bungalow to multi-million pound mansions. In house design and architectural expertise, we can conduct all planning applications and furthermore can attend to all your plumbing and heating requirements. Which? is a customer champion, a body called the consumers association that carry out extensive research and investigations on the products and services being offered to customers in the UK. As a Which? Trusted Trader you can be confident in our work as we are approved by such a body. We were “Highly commended” for “Outstanding Quality Craftsmanship and Excellent Customer Service” in 2010 for the Master Builder of the Year awards. In the UK this is the most prestigious national award a construction company can win. We were nominated more than twelve times and were chosen as a winner from over 500 nominations. We offer a free no obligation quote for a loft conversion, so get in touch today and one of our experts will arrange a visit.